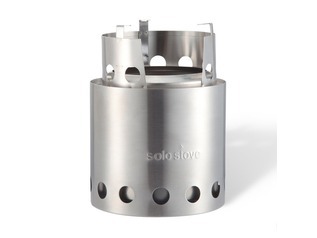 The Solo Stove Tripod really is a great piece of outdoor kit! 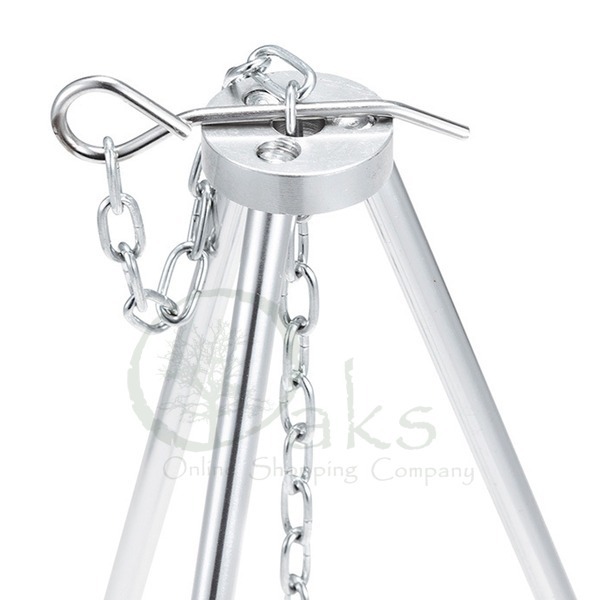 Packed away in its own carry case it is incredibly compact and lightweight, and yet once it's legs are screwed together is can stand up to 109cm (43-Inches) high - quite impressive for a cooking tripod. 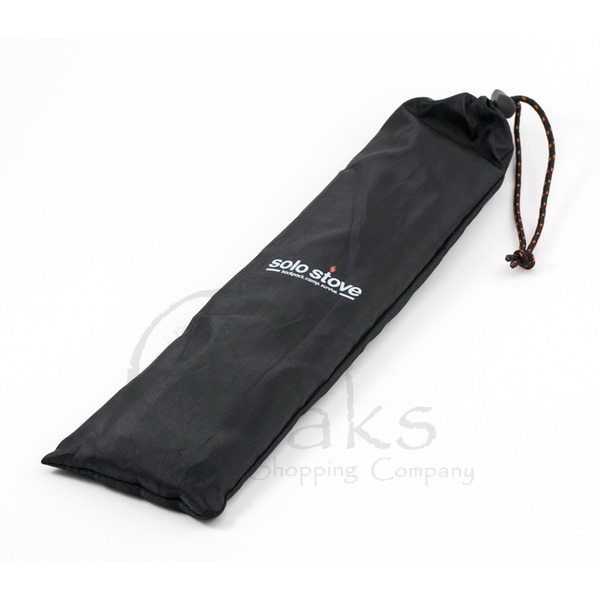 The tripod is small enough to fit inside any rucksack, and even some jacket pockets, and weighs just 539g. 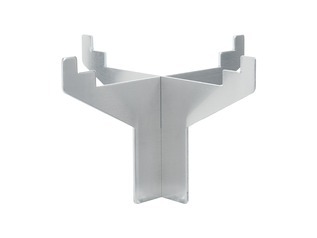 The anodized aluminium legs and components are extremely hardwearing and incredibly quick to erect and dismantle after use. 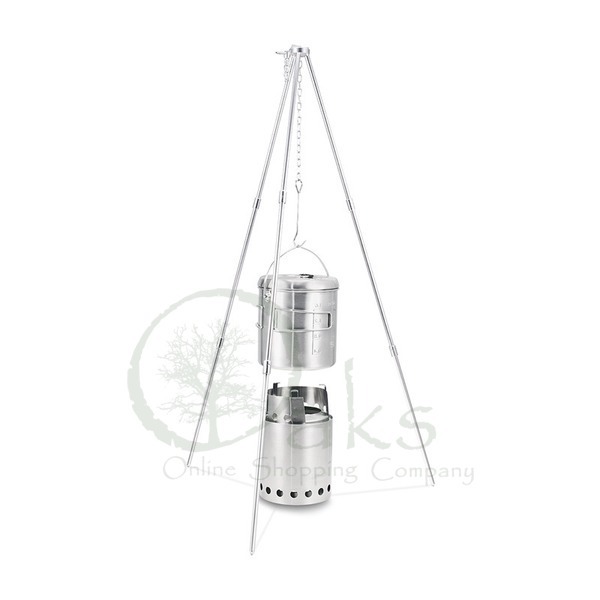 The chain (supplied) is also adjustable allowing you to have more control over the distance your pot hangs from the flames of the campfire beneath. 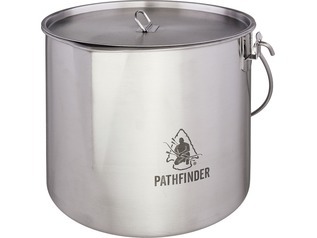 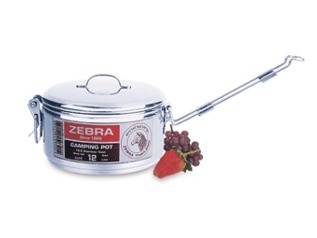 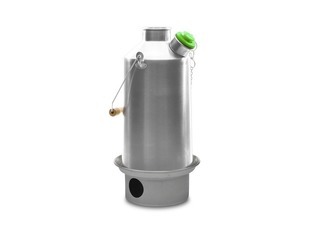 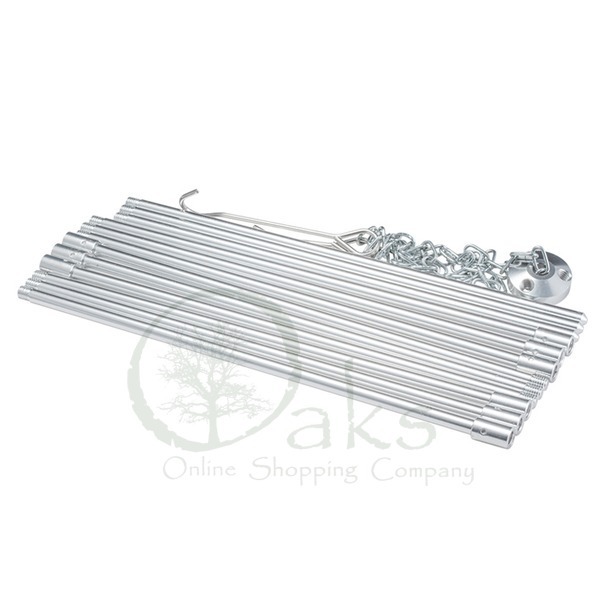 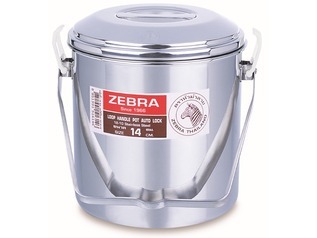 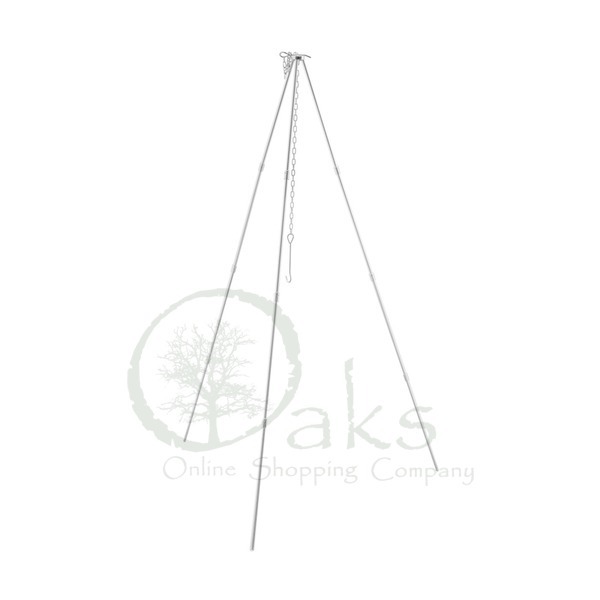 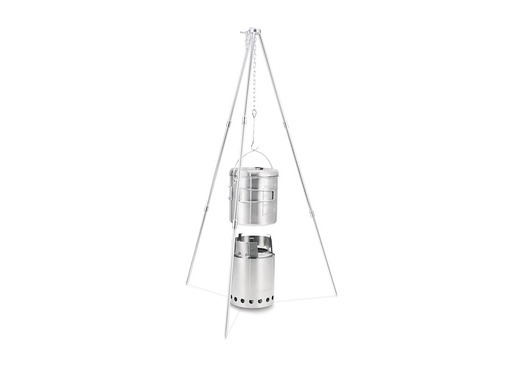 This small outdoor cooking tripod is suitable for use with Solo Stoves and other lightweight outdoor cooking pots, such as Zebra Bill Cans.